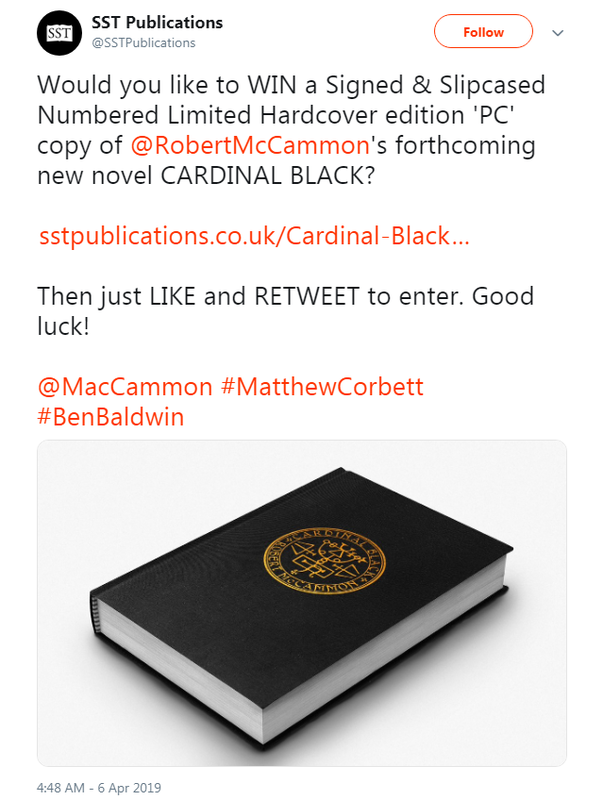 SST Publications is giving away a copy of their signed, limited edition of Cardinal Black over on Twitter. You must Like and Retweet their post to enter. Click here or on the image below to see their original tweet. Copies can be purchased from SST Publications. They also still have copies of their lettered edition, featuring a beautiful wraparound dustjacket by Ben Baldwin! 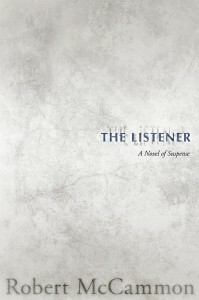 Their edition of The Listener, also still available from them, is a gorgeous book that drew rave reviews from readers who purchased it. 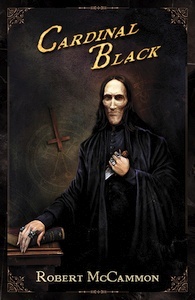 I expect the same will be true of their editions of Cardinal Black. Free short story: “The Pale Pipesmoker” — A Story from Matthew Corbett’s World Cardinal Black is in the CD house! Join the news mailing list! Order from Cemetery Dance, Amazon US, Amazon UK, Amazon CA, B&N. 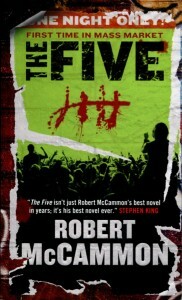 Order signed copies from Alabama Booksmith! 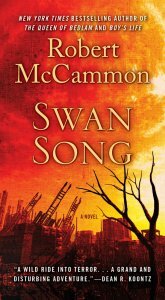 Swan Song Premium format MMPB out now!